Denmark has extended temporary border controls with Germany until November 12, according to immigration and integration minister Inger Støjberg. “In this situation where a solution for securing Europe’s external border has yet to be found, I am pleased that we are now extending border controls until at least November 12, 2016,” Støjberg said. Since first being imposed on January 4, controls at the German border have been extended six times. 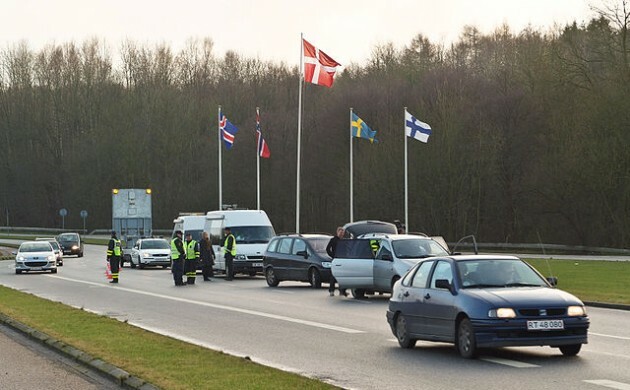 In May, Denmark joined Sweden, Germany, Austria and France in asking the European Commission for permission to maintain border controls for six months. The European Commission and EU Council of Ministers has now agreed. In May, 350 people sought asylum in Denmark. That is the lowest number in a single month since 2012.